Our dance is so much more than learning a bunch of movements and stringing them together. It’s more than remembering them in a certain order, or recalling them from memory when required. Dance becomes the audible set visual, a powerful expression of mood and story. We practice, we drill, we study, we observe all with the end goal of being able to have the body flow with a delicious torrent of movement. Whether planned – intentionally conveying a theme – or simply moving as we are carried away with the music, the dancer’s desire is to express with the body. And, if we are honest with ourselves, that may well take years to achieve. I often have students who come to class and fall in love with the dance. It’s a quick affair to be sure and a torrid romance. First the exotic music, the honeyed sweet feeling of connecting and moving the body, the rich explosion for the senses. And oh, when the costuming and makeup happens and one finally learns to annoit and claim their beauty, well it can be tough to not want to dance every day and all day! It’s understandable when someone immediately wants to embrace the entire experience. But some things come with time, like costuming up and performing, and will be achieved with hard work and practice. The trick is holding space for that goal, seeing it ahead of us, while we enjoy each step of the journey. Progress is progress no matter how small the step may seem. And when we study dance there are many steps to take before those final few onto the stage. Do not let the end goal eclipse your daily successes in dance; be sure to celebrate each moment you “get” a move, every time you feel the music in your belly and bones. Keep dreaming of the future, while you stay grounded in the present and enjoy your current experience. Be kind to yourself on your journey and support yourself as you learn. 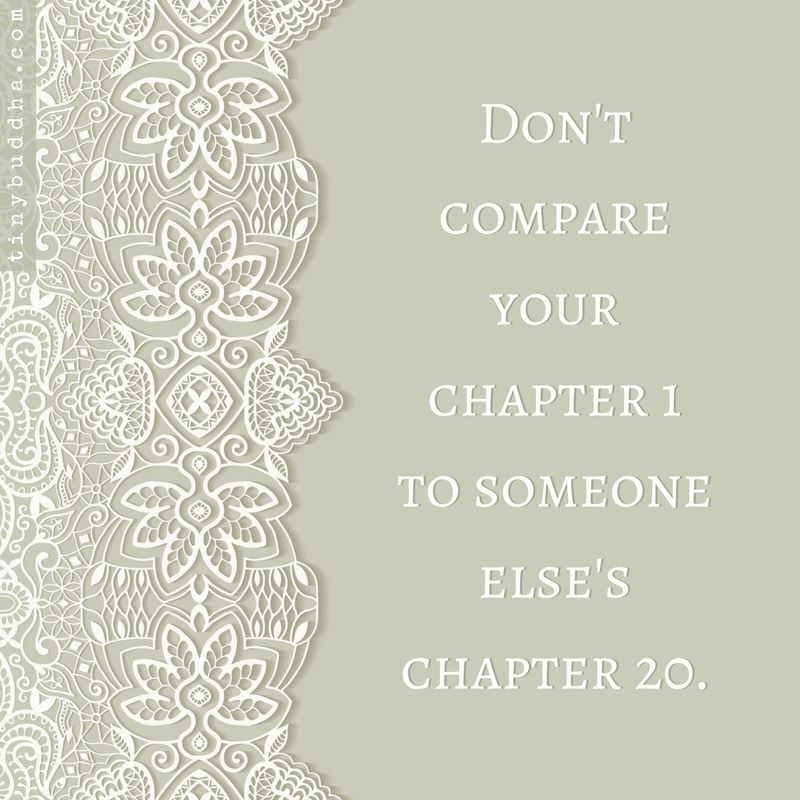 Remember others who may seem “farther” were once at your stage too. Your place with the dance is completely different than theirs, with an entirely different set of circumstances, and comparing your journey to another’s does not serve to nourish and move you forward. Give yourself the time to really soak everything up, the time to focus and enjoy rather than simply rushing to the end.